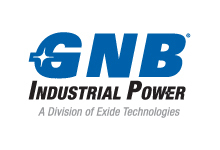 Exide GNB Powerful S100 By Blue Box Batteries. 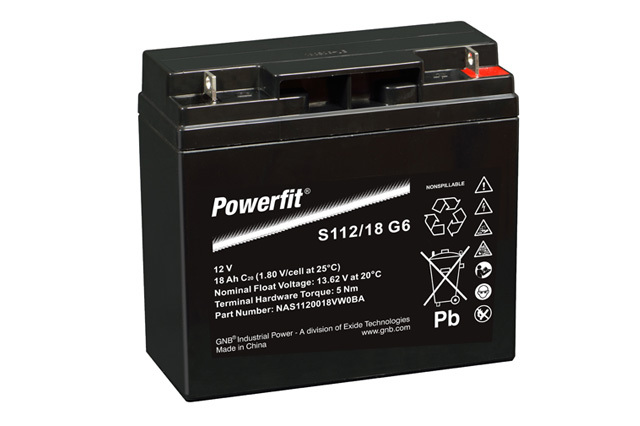 Powerfit S100 from Exide GNB. 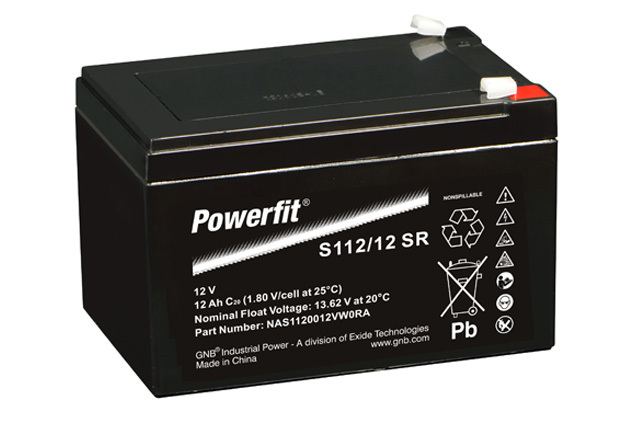 The Powerfit S100 selection of lead acid batteries offer a great general purpose battery solution designed to provide high performance in a wide range of equipment that require an independent battery source in the absence of mains power being available. 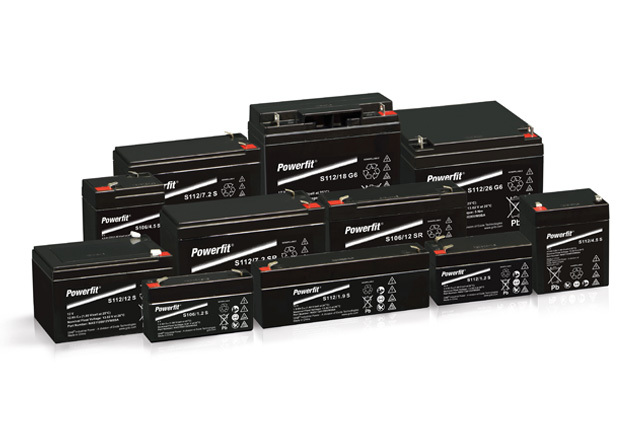 These rechargeable batteries offer the perfect combination of reliability, high performance and build standard together with the most competitive prices. The Powerfit S100 are maintenance free and are manufactured from premium grade ABS plastics as standard. 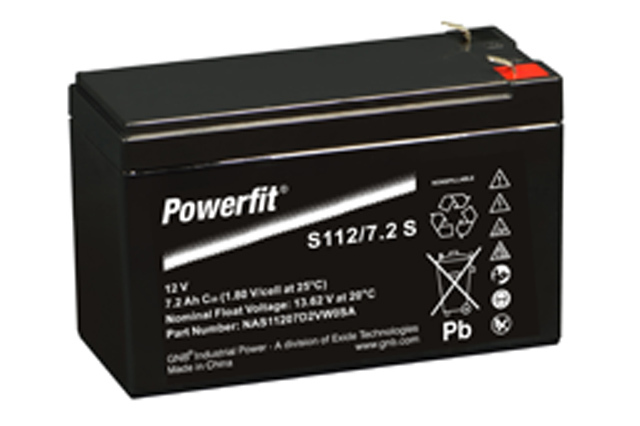 Manufactured in accordance with IEC 60896-21/22 the Powerfit S100 are a premium battery constructed to the highest standards to ensure industry demands are met and exceeded. 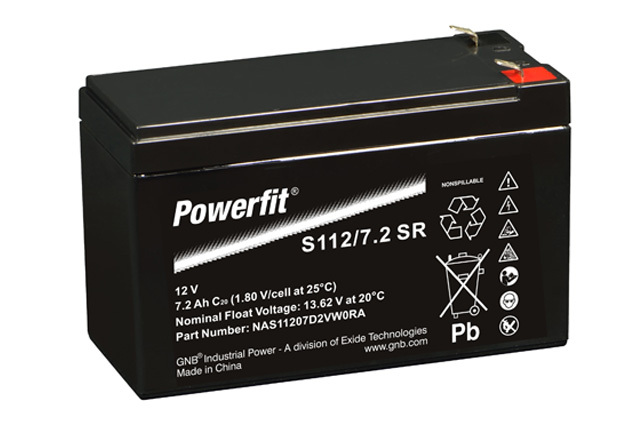 So wether your requirement be for security, fire alarms, emergency lighting, UPS, standby power or any other application that required a reliable lead acid DC power source, then look no further than the Exide GNB Powerfit S100 battery, designed for excellence and reliability. For all Exide GNB network power batteries, make sure you call Blue Box Batteries, we look forward to taking your call and assisting with your project requirements.